It was found in my bed. No initial guess. 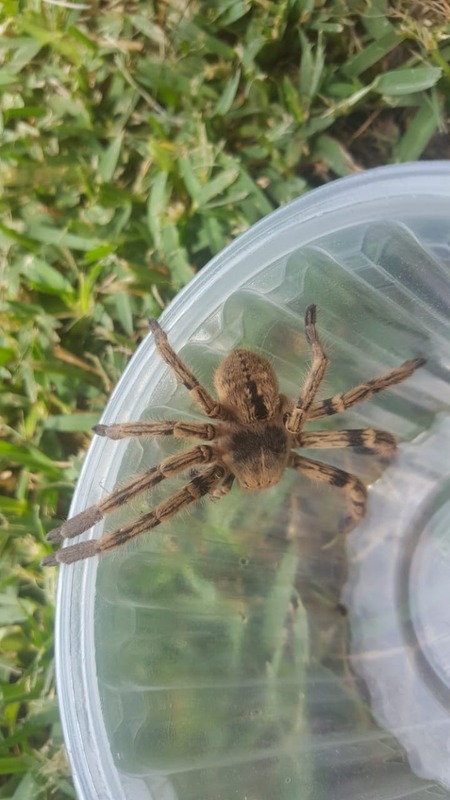 Some type of huntsman spider (sparassidae). Thanks it makes sense, maybe Polybetes pythagoricus?